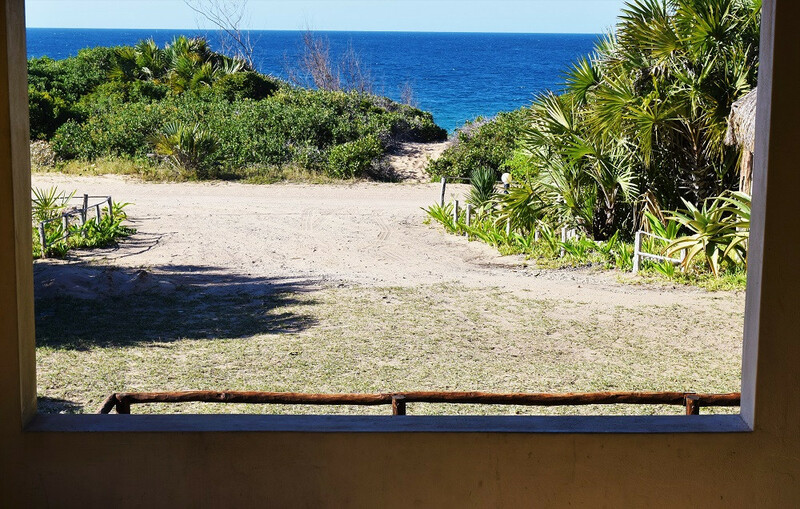 Nothing beats the view of Mozambique’s most famous surfing spot right at your doorstep. 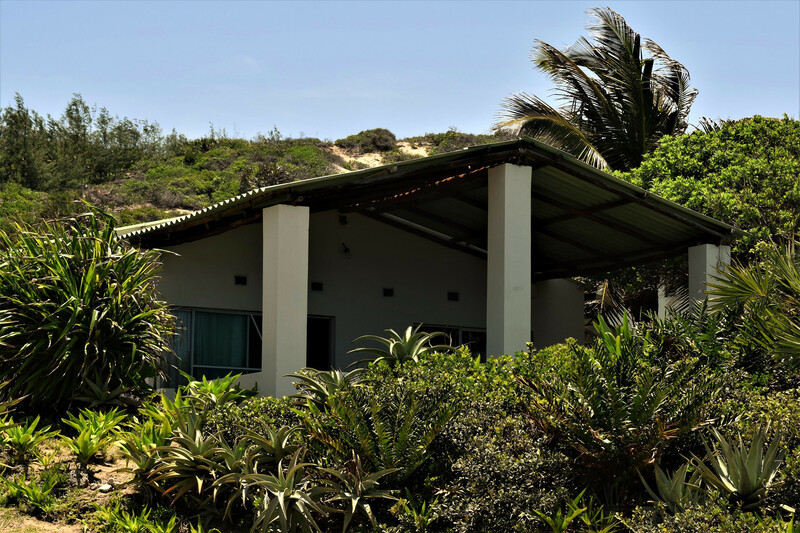 Tofinho Beach Cottages will allow you to watch the morning waves while you relax on the veranda and when conditions are ideal, which they usually are, you can just grab your board and go! 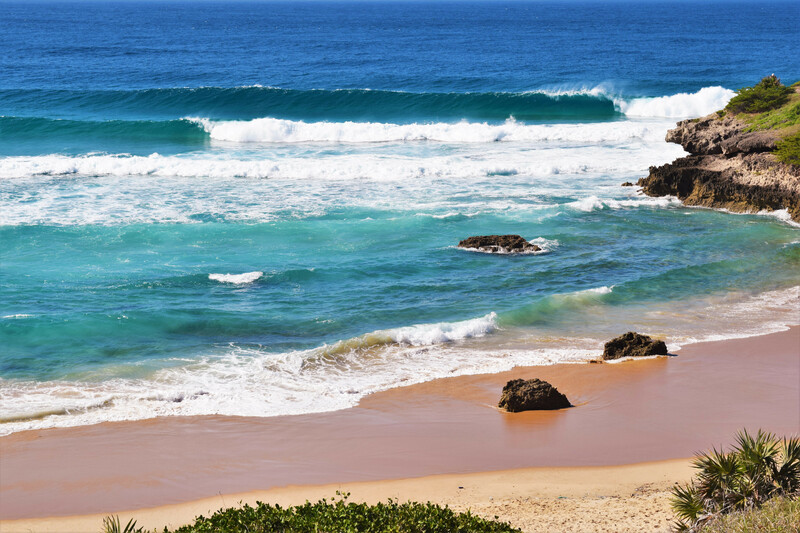 With so much more to offer, Tofo has lovely open beaches for swimming, interesting reefs for fishing, snorkeling and scuba-diving. 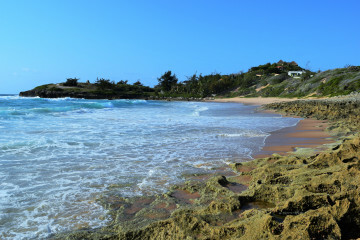 An array of little restaurants can be found close to the local market and sometimes live local music will allow you to continue the sway out of the water. 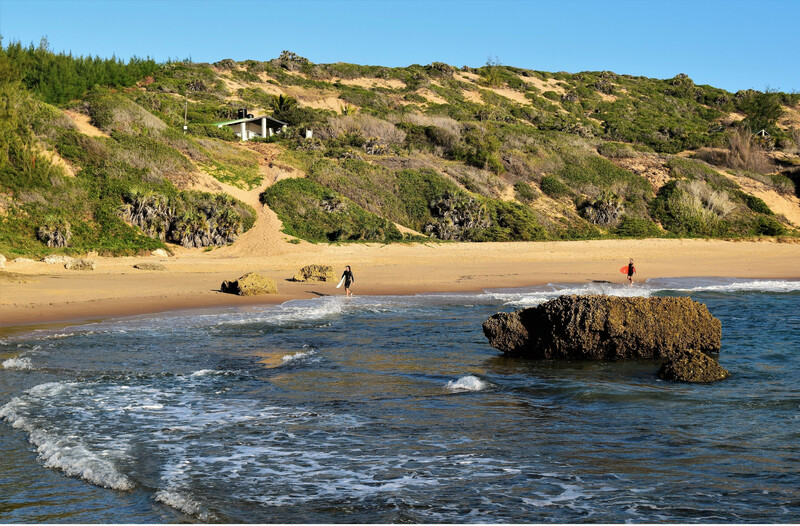 Tofinho is a kilometer South of Tofo, 500km north of Maputo and is easily accessible with a normal sedan vehicle – no 4x4 needed. 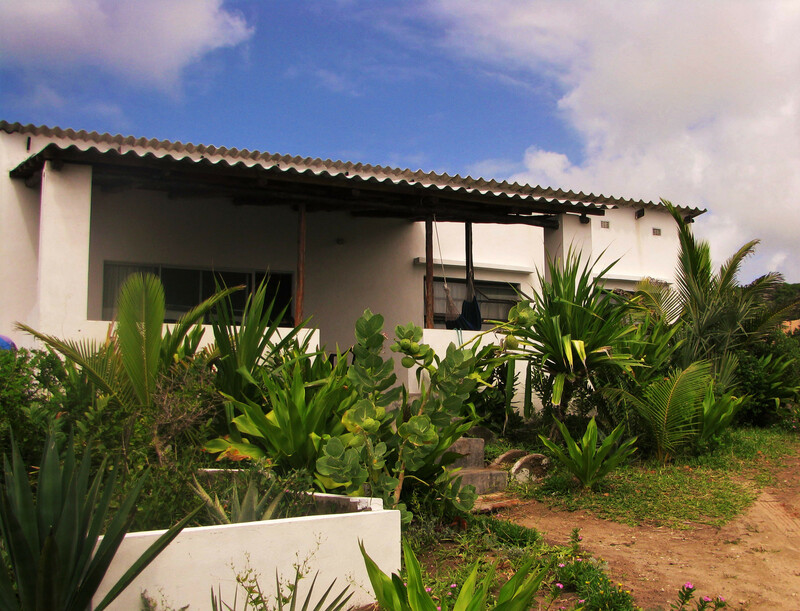 Inhambane International Airport is 20km from Tofinho for those who want to save on driving time. 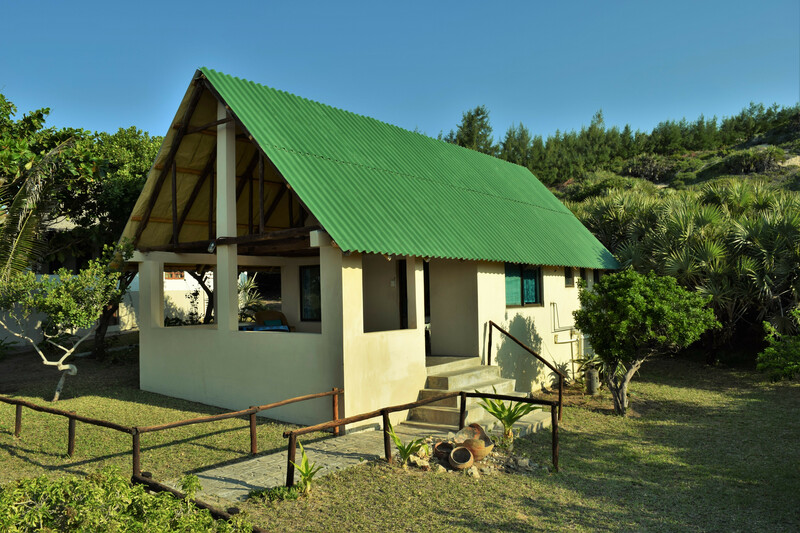 With self-catering cottages, the friendliest staff and even fully catered tours offered on request, this would definitely be a trip worth taking.